There are plenty of businesses that offer bail bonds in Kennesaw and across Cobb County but none of them will take the time to help you understand the process from beginning to end like ASAP Bonding. We’re a 24 hour bail bond provider that is here to make a difficult time easier to deal with. We offer lower premiums and unparalleled customer service. When someone you love is arrested and you want to bail them out, the process can seem impenetrable and confusing. 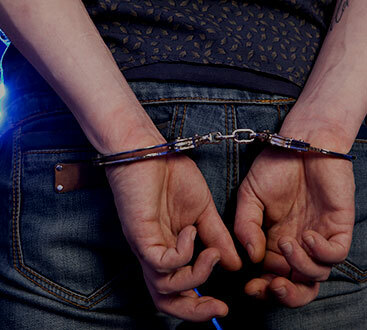 We can cover it in more detail after your friend or family member is out, but to get the ball rolling we only need the premium and a little information, including the full name of the arrested, the case number assigned to them during arraignment, what court they were arraigned in, and what jail they’re being held at. Once we bond someone out, they’re free to return to work and to spend time with their friends and family until their trial date. We’ll work with you and the defendant to make sure that they know what is expected of them so that you don’t get left with the responsibility of repaying the entire bond, namely showing up for their day in court on time. If you’re in Kennesaw and you need a bail bond for someone close to you, call ASAP Bonding right away. We’re open and ready to help all day and night, everyday.